In 1985 Niklaus Wirth and Jürg Gutknecht embarked on a project to build a new workstation from scratch. The quote from Einstein: 'Make it as simple as possible, but not simpler' served as a signpost for their approach resulting in a system of exemplary lucidity, efficiency and compactness. Wirth was fascinated by the accuracy and reliability of the Voyager space probe then passing Oberon, one of the moons of Uranus. The project was christened Oberon in its honor. 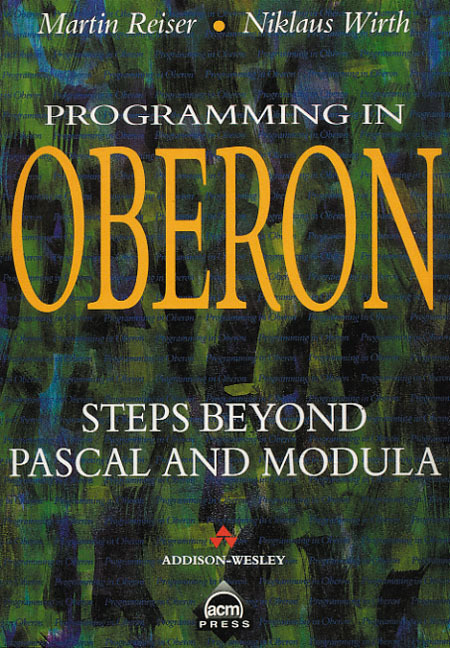 A complete language reference that explains the syntax and use of Oberon. This unique tutorial will be suitable for students learning Oberon as well as providing a valuable reference for professional programmers. An explanation of the object-oriented style of programming and its advantages.